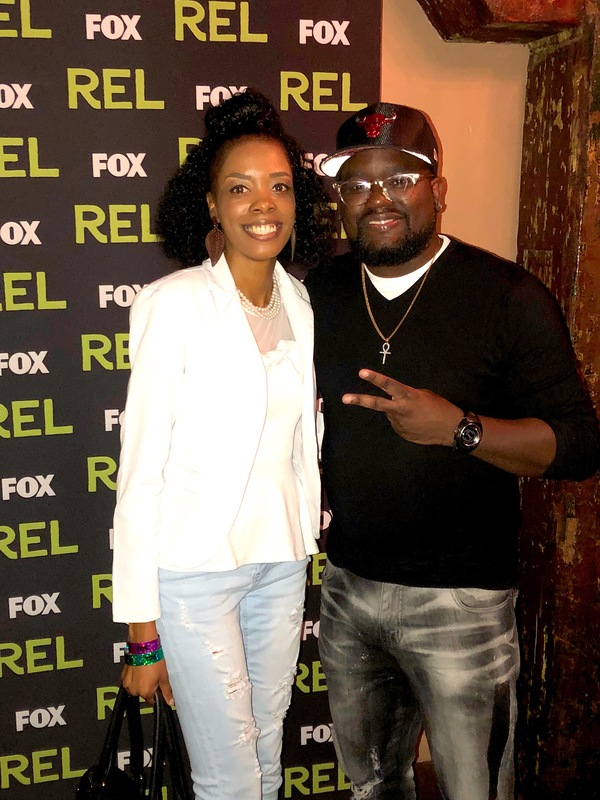 Private Screening for REL on Fox Television series in New Orleans, LA. New York Times Best-Selling Author Omar Tyree Discusses #FlyyGirl Screenplay! Trending Topics: Rapper Nipsey Hussle Is Fatally Shot in Los Angeles! Special Guest: Darius McGrew Talks New Music & More! Special Guest: "Ki" Talks New Music & More! Special Guest: Jamisa McIvor Talks Real Estate Investing & More!